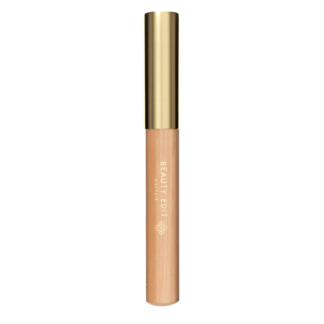 This lightweight, silky highlighter defines brows with a matte finish to raise and accentuate the brow bone. Its creamy formula means it is applied easily to achieve a softly defined finish. 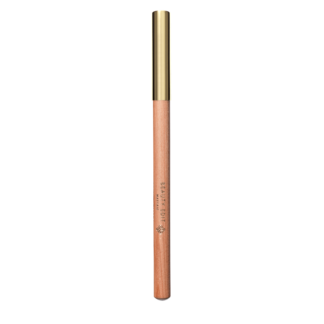 This pencil, formulated with dry emollients, is also an effective concealer, disguising eyebrow tattoos or imperfections. This creates beautifully defined brows with a non-waxy finish. The intensely pigmented lead delivers a precise line and perfectly mimics brow hairs. It lasts up to 12 hours. A clear brow gel that sets and holds brows and can be worn alone or with an eyebrow pencil. There is no product build-up, and the gel contains vitamins B5 and E as well as castor oil to strengthen and condition hair brows. 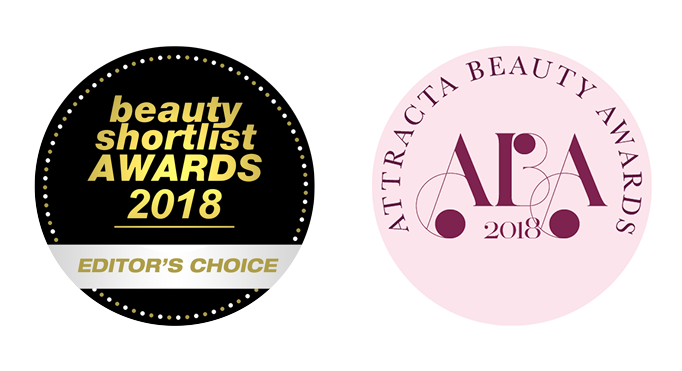 We are excited to share that Beauty Edit Mayfair has won two accolades within months of launching. “Top London celebrity brow expert Sherrille Riley’s precision-point, easy to use pencil-in Beauty Edit Mayfair Brow Filler comes in 3 authentic and adaptable shades to perfectly define and mimic brow hairs. Remarkably natural looking yet effortlessly buildable for a more dramatic look, these richly-pigmented, non-waxy long-lasting brow fillers now make it possible to recreate a professional look at home”. 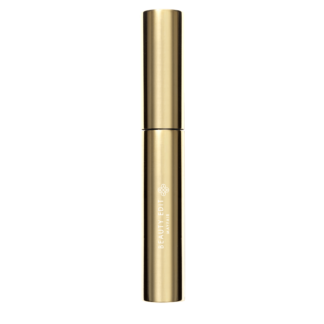 “The perfect finishing touch, this so-light, so-silky brow highlighter doesn’t just lift and emphasize the brow area, it does double duty as a clever concealer to disguise marks, imperfections and even eyebrow tattoos, as well – brilliant”. Beauty Edit Mayfair is committed to cruelty free product formulation, testing and development.